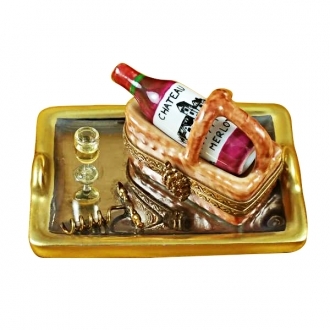 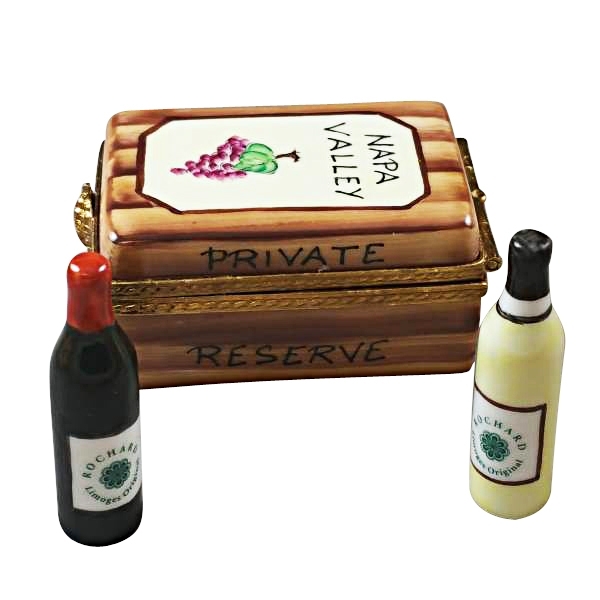 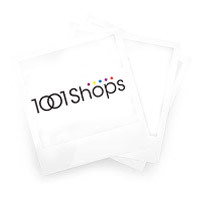 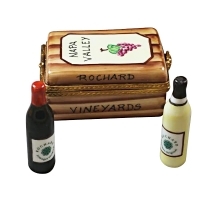 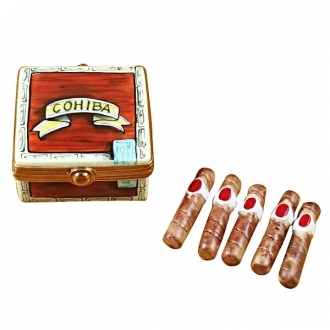 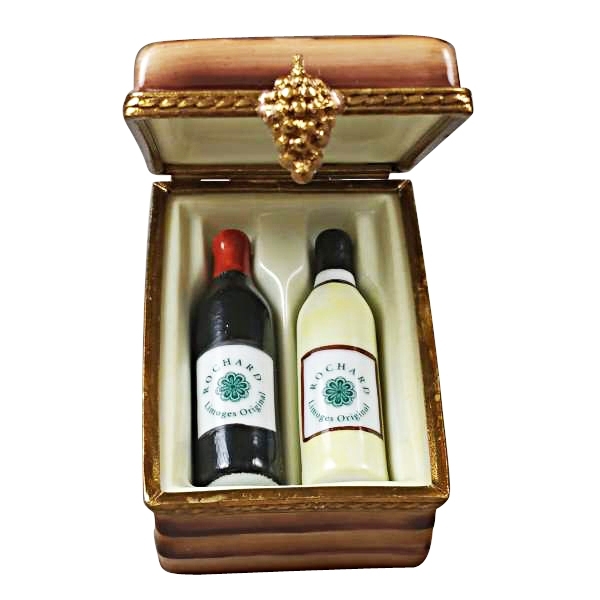 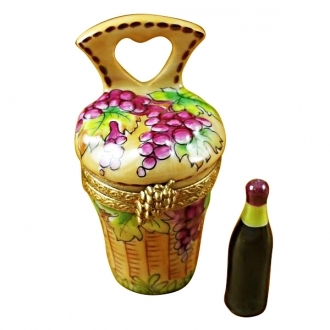 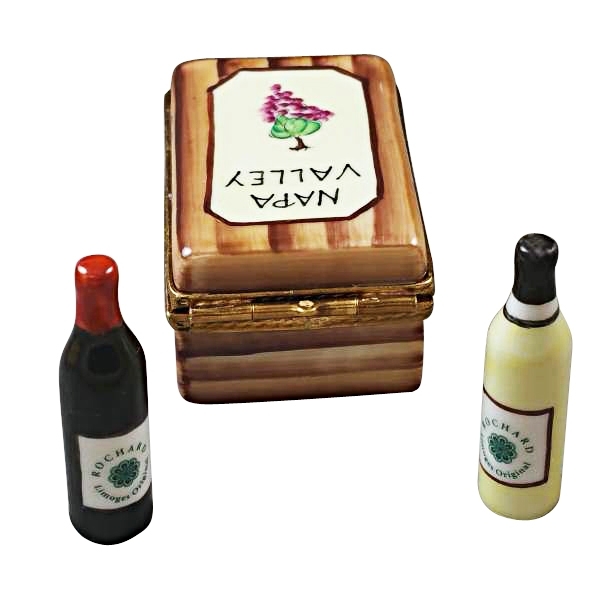 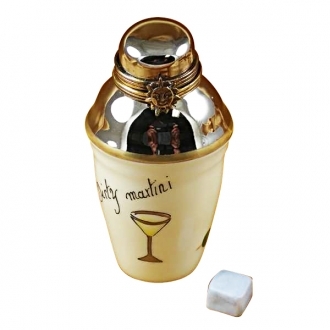 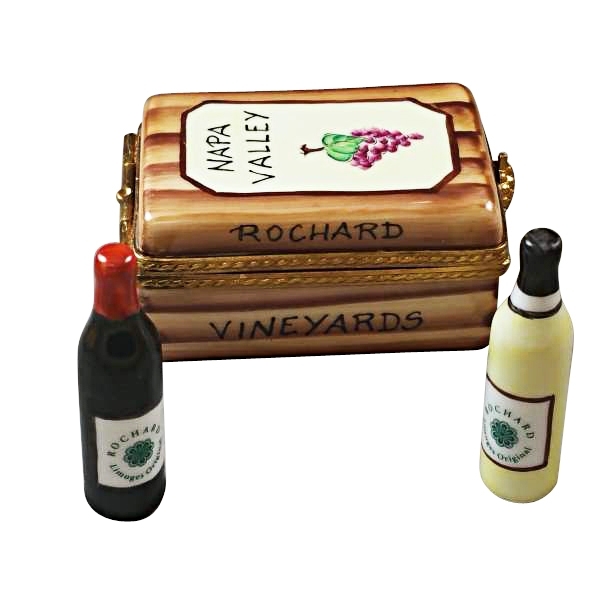 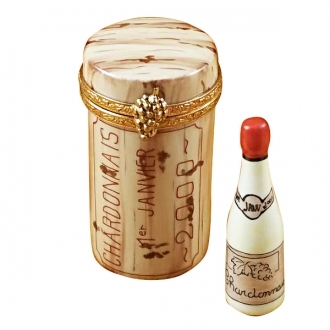 Napa Valley Wine Crate - Limoges Boxes and Figurines - Limoges Factory Co. Authentic, hand painted porcelain limoges box from France. 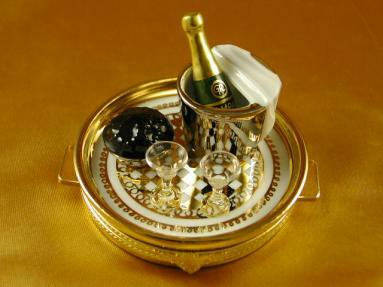 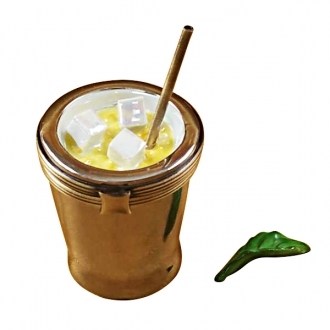 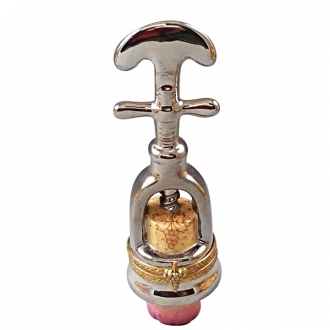 Measurements: 1,5" х 2" х 1"